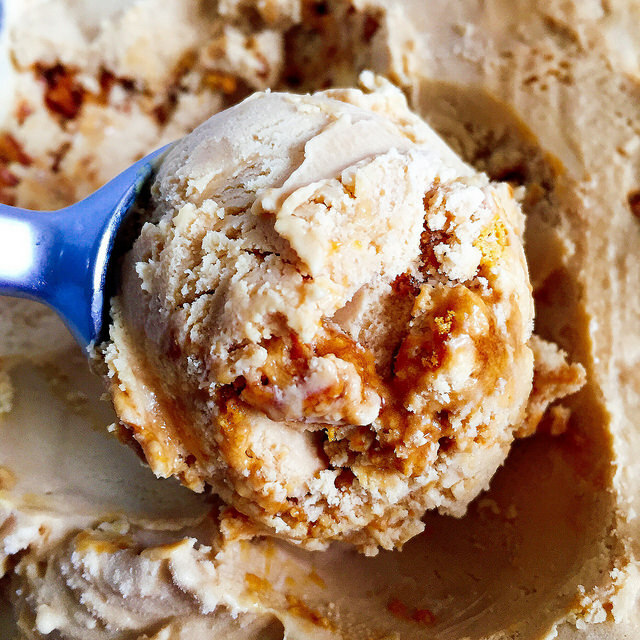 If you’re craving a cold, sweet treat in Annapolis, stop into Annapolis Ice Cream Company. Located just under four miles from Mariner Bay at Annapolis Towne Centre apartments, Annapolis Ice Cream Company is a neighborhood staple for homemade ice cream. Annapolis Ice Cream Company is one of those places that always has a line out the door. People flock to the shop no matter the time of day, and especially in the hot summer months, but the seasons don’t stop this shop. There are so many flavors to choose from, but they rotate daily, so there's always something new to try. Portion sizes are generous, so make sure you have room for that large scoop!